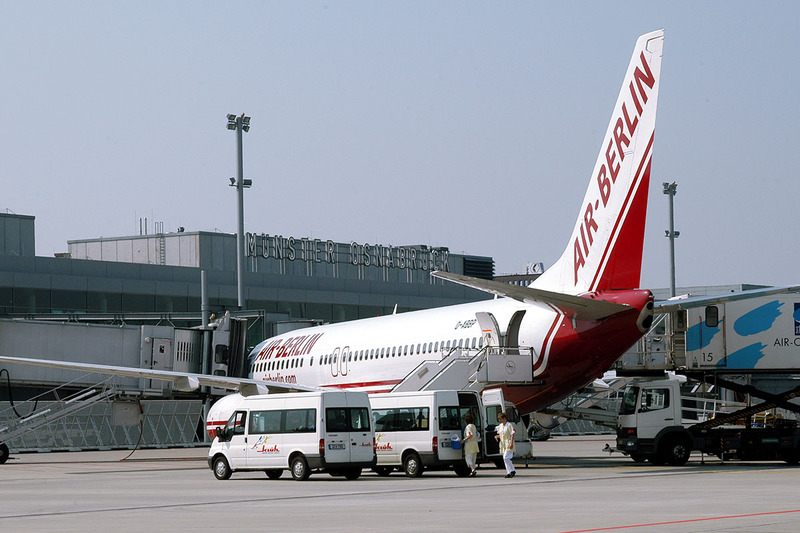 Düsseldorf Airport (DUS), Germany’s third-largest international airport, is only 100 km away and directly connected to Münster by train. A free shuttle service will also be provided. The meeting point for the shuttle service from Düsseldorf Airport will at the airport’s main entrance, between the counters of the car rental companies Hertz and Europcar. On weekdays there is a direct regional (“RE”) train connection from DUS Airport to Münster every hour (duration: 1:30 h). One-way tickets are approx. 30,- Euros and can be book via Deutsche Bahn. When booking, please select “Düsseldorf Flughafen (DUS)” as departure station and “Münster(Westf)Hbf” as destination (or vice versa for return). Münster’s regional airport (FMO), situated 25 km away, offers frequent connections to Frankfurt, Munich (via Lufthansa) and London (via Ryanair) as well as regular connections to several other European destinations. Two bus lines (S50 and R51) ensure a regular service to the city center between 06:00 in the morning and 01:00 at night (duration: 30 to 40 minutes). On weekdays buses leave every 30 minutes, on Sundays and public holidays only the S50 operates on an hourly basis. Please note, that Monday, 5 June 2017, is a public holiday in Germany. 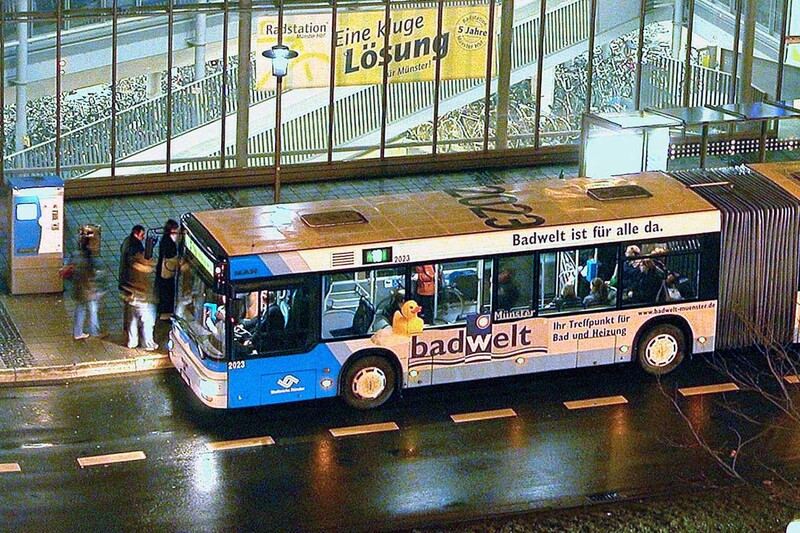 With more than 20 city bus routes, Münster’s local transportation is highly developed. City buses usually run every 20 minutes from Monday to Saturday and every 30 minutes on Sundays. All buses stop at the main railway station, several stops are located close to the congress venue. Taxis, taxi buses and night buses supplement the city bus service around the clock. Destinations within the Münsterland region are also accessible by bus. Here you will find a city map with all bus line during a day and night. Free city bus tickets will be provided for all attendees, valid from 6-9 June 2017. 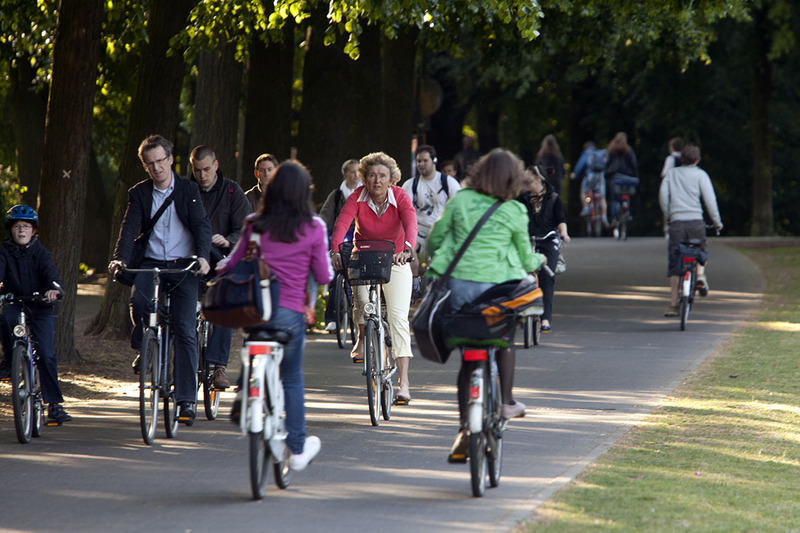 For good reason Münster is called the capital of bicycles: Most visitors are impressed by the giant number of cyclists and the endless rows of bicycles parked at the railway station and in the city center. All main roads feature cycle lanes and the “Promenade”, a beautiful avenue surrounding the historic center, is reserved for cyclists and pedestrians. Bicycles can be rented at bicycle stations at a daily charge of 5 to 10 Euros per bike.